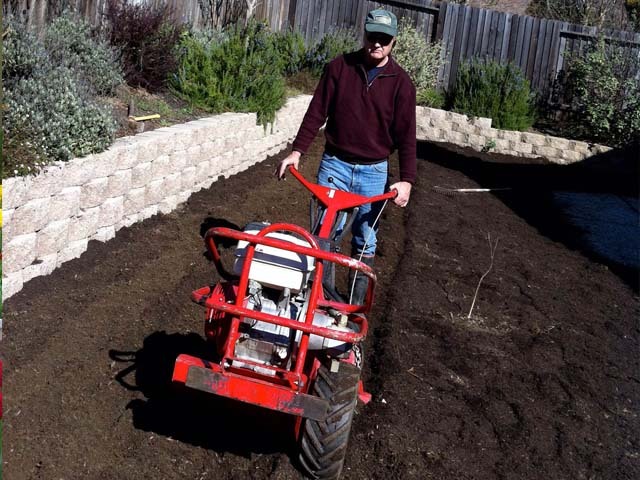 For residents of Vallejo, you will be pleased to know that the crew of Shamrock Landscape also services the Vallejo area. 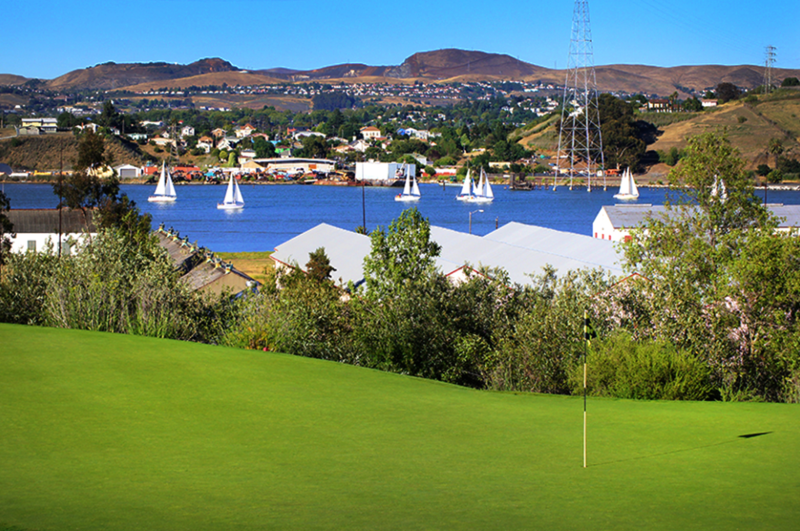 In fact, a large percentage of our customers reside in Vallejo. With its mild Mediterranean climate, our professional crews are fully qualified to handle your needs. Our English speaking foremen are on a mission to provide you with the absolute best service, and quality care in Vallejo. We are proud to provide reliable, quality care for your garden allowing you to do the things that you enjoy the best. 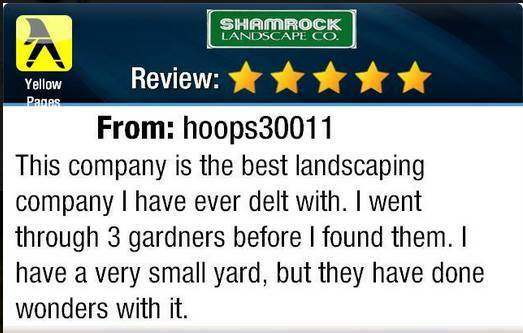 That is why so many homeowners in Benicia, Vallejo, and American Canyon choose Shamrock Landscape for their garden maintenance. It is also the reason why we get most of our customers by referral. What to learn more about our superior service? Just call Mike, the owner at (707) 647-2000.